Enjoy an evening of networking with hiring organizations and colleagues while obtaining valuable career guidance. Houston Marriott Medical Center Career Fair 5:00 - 8:00 p.m.
6580 Fannin Street Seminar 6:30 p.m. Attendance is free. Capacity is limited. beverages will be served from 5:00 - 7:30 p.m.
$100 Amazon.com Gift Card prize drawings at 6:00 & 7:00 p.m.
$250 Amazon.com Gift Card grand prize drawing at 7:30 p.m. Winners must be present to be eligible. 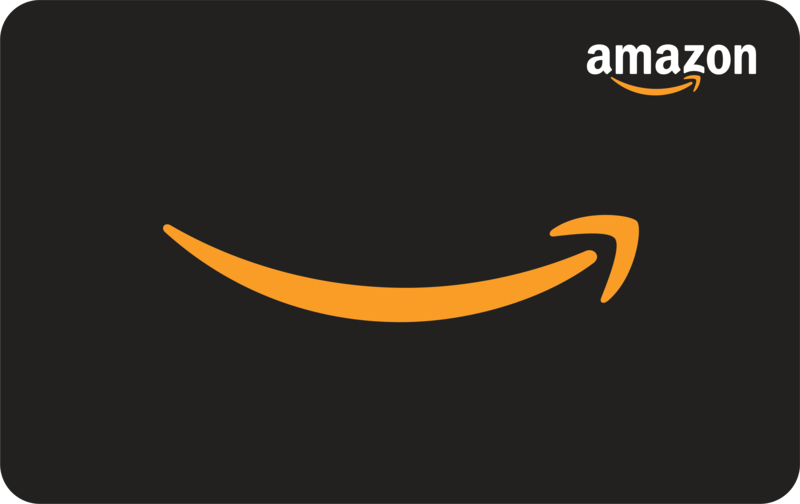 Pre-register to receive a $25 Amazon.com eGift Card upon check-in. Not sure you can attend? RSVP anyway and we'll get your name in front of hiring employers. 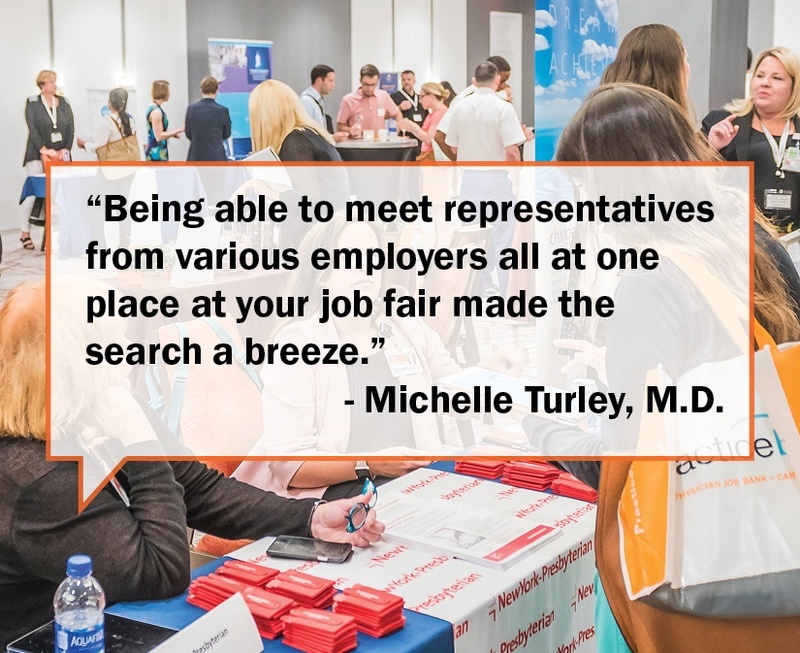 Connect with hiring employers not only across town, but also across the country! Explore the many organizations participating in the career fair and their available opportunities. Contact employers of interest prior to the event to schedule face-to-face meetings. Please check back closer to the event date to view a complete list of participating employers.